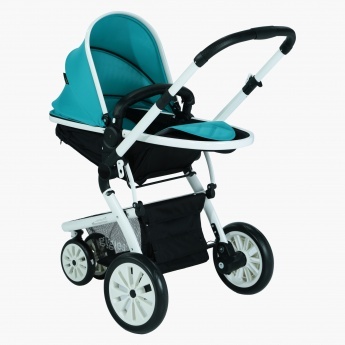 Giggles Fountain Stroller | Blue | Lockable front swivel wheels. 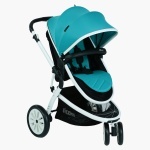 Save SAR 0 (0%) Earn 366 Shukrans What is Shukran? Shukran is the Landmark Group’s award-winning loyalty programme in the Middle East, which allows you to earn Shukrans when you shop any of our brands. 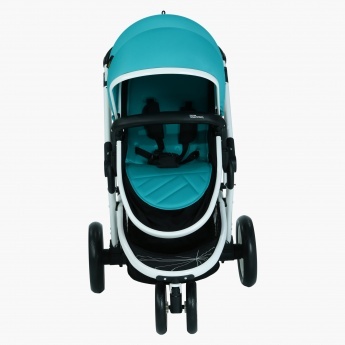 Enjoy strolling with your little one in tow with the help of this modern and compact stroller. 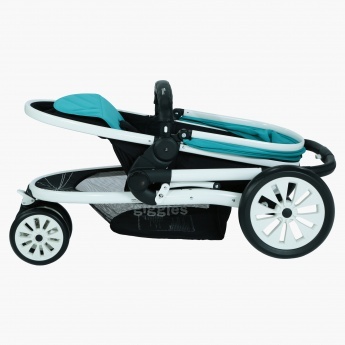 It can be conveniently folded to carry on trips and has a padded reversible seat in addition to a large shopping basket for comfort.